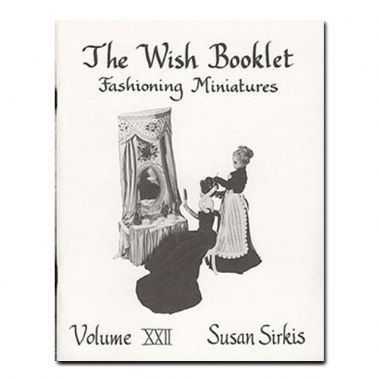 An essential reference for historic miniature costuming. The classic booklet series of miniature patterns by Susan Sirkis contains detailed patterns and instructions for making authentic period costumes in miniature. Our monthly newsletter is full of specials, early release notices on kits, tips and tricks and much more. Sign-up today and receive 10% off your next purchase. We do not sell or share any personal information.